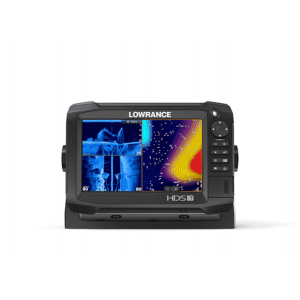 The world’s easiest fishfinder, HOOK2 4x GPS Bullet offers simple menus, easy access to key functions and Autotuning sonar. 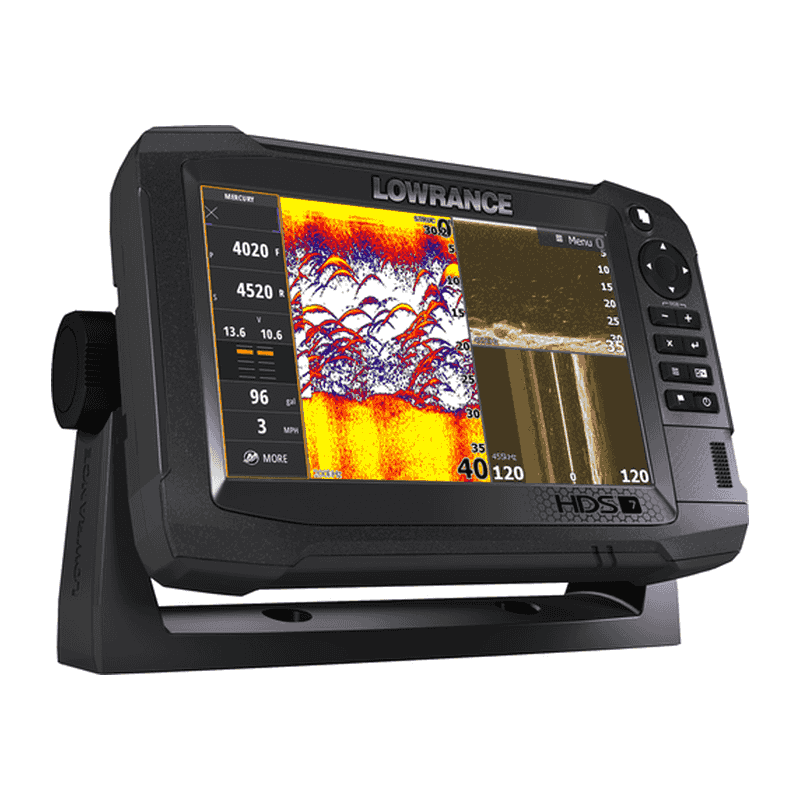 Powered by proven Lowrance® performance, HOOK2 4x GPS features wide-angle, Broadband sonar coverage, plus a simple and accurate GPS Plotter. Just plug it in and fish, it's that easy. 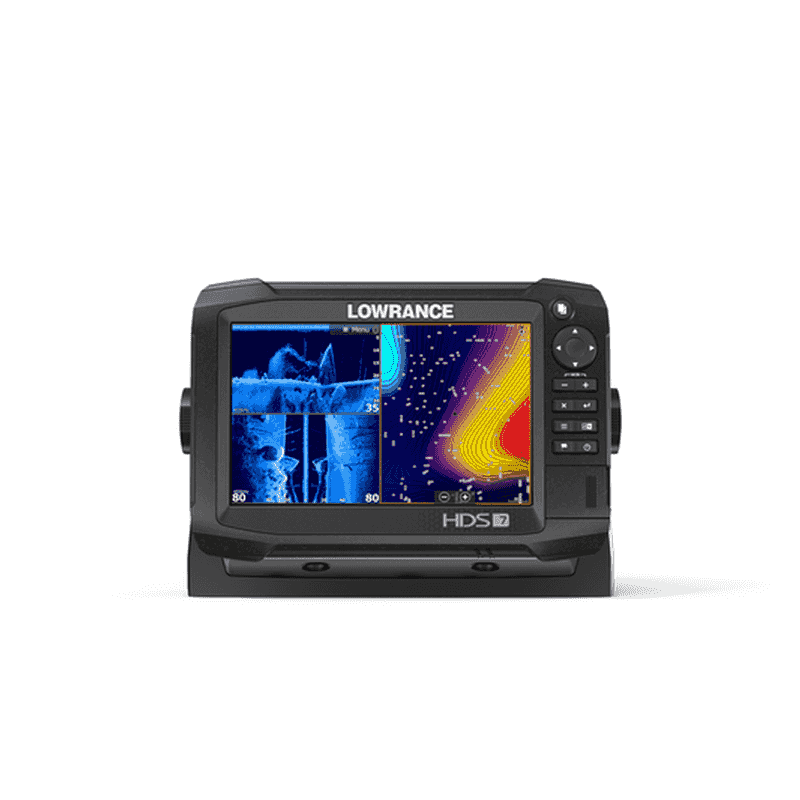 Get crisp and clear views of fish and fish-holding structure with the excellent clarity and daylight visibility of a high-resolution SolarMAX™ display. You will spend more time fishing and less time dialing in your sonar with HOOK2 Autotuning sonar. Just plug it in and fish. It doesn't get any easier. Make the adjustments you want with fewer key presses via a simplified menu layout and dedicated keypad. 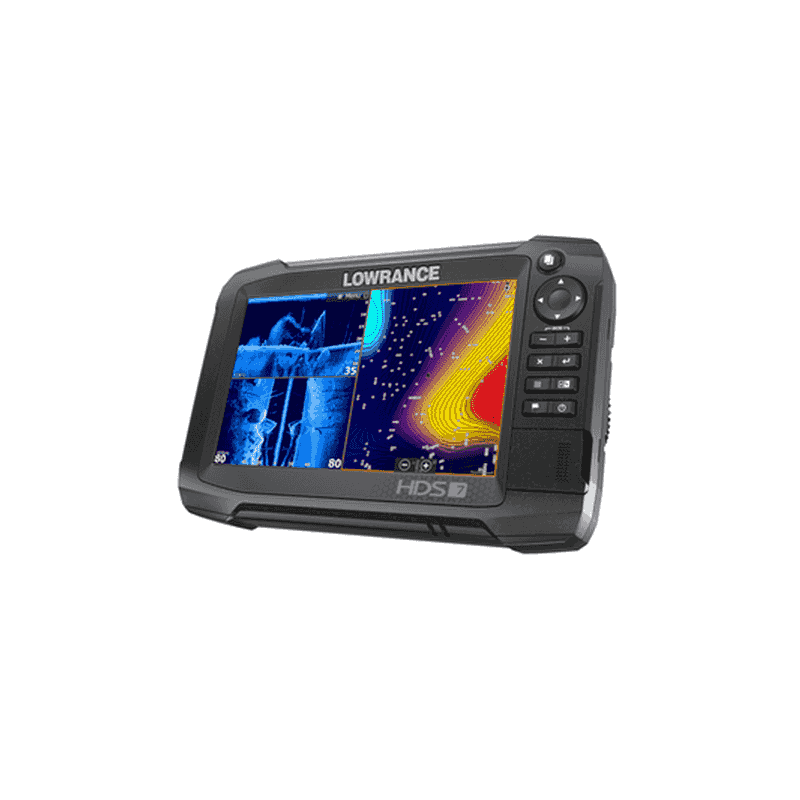 Stay on the fish more easily with proven Lowrance® Broadband sonar, delivering the best traditional sonar views. Save waypoints, follow trails and navigate to your favorite fishing spot with a simple and accurate GPS Plotter. Pick the best installation option for your boat from simple flush-mount and quick-release-bracket installation options. Ar jauno Elite Ti² Jūs iegūsiet daudz labākas zivju meklēšanas funkcijas un savienojamību par pieejamu cenu. No augsti detalizēta Active Imaging ™ 3-in-1 un 2-in-1 sonāra atbalsts, FishReveal ™, iebūvēta Genesis Live reālā laika kartēšana, uzlabota ekrāna skaidrība un mērķa atdalīšana, kā arī tādas funkcijas, kas atvieglo makšķerēšanas procesu - ērti lietojams skārienjūtīgs displejs, bezvadu tīkls, viedtālruņa paziņojumi un Trolling motora / Power Pole® integrācija. Elite Ti² tika izstrādāta, lai palīdzētu Jums atrast vairāk zivju.